Health Secretary Matt Hancock has been urged to immediately review the epilepsy medicine supply chain, after ongoing problems for patients who are struggling to obtain their treatments. The Epilepsy Society has been contacted by increasing numbers of distressed patients who “are forced to trawl around pharmacies in search of their drugs”, putting them at greater risk of seizures. This shortage is not just due to Brexit but has been causing problems for at least a decade, said the charity’s chief executive Clare Pelham. “Without a consistent supply, a breakthrough seizure can occur, meaning that a person with epilepsy may lose their licence, lose their job and lose their quality of life,” warned Pelham. “It is simply not good enough for drugs manufacturers to say ‘production issues’ or ‘just-in-time manufacture problems’ and shrug their shoulders whenever a shortage occurs. People with epilepsy deserve better. She went on to say the charity wanted to work with Mr Hancock and the pharmaceutical industry to achieve consistent and reliable drug supplies for those who needed them. 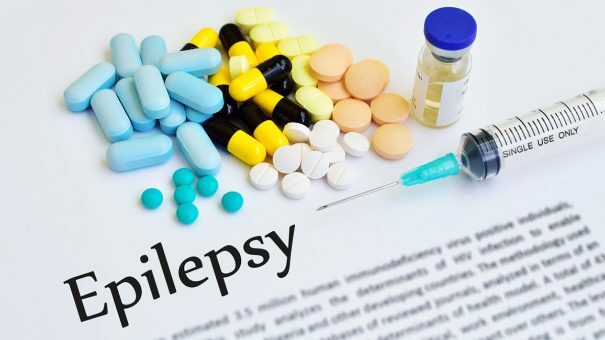 The Epilepsy Society’s medical director, Professor Ley Sander said there was a need for greater openness and transparency in communication problems around medicines shortages. “It is vital that clinicians have the most up to date information around any supply issues so that we can discuss these with our patients and forge a plan together,” he said. Epilepsy, which can develop at any age, is most commonly diagnosed in children and in people over 65. More than 500,000 people in the UK have epilepsy – around one in 100 people. The condition is usually treated with anti-epileptic drugs (AEDs), which aim to stop seizures from happening, but do not cure epilepsy. With the right AEDs, up to 70% of people with epilepsy could have their seizures controlled, so it is vital that patients can access the medicine.